BELIZE CITY, Thurs. Aug. 24, 2017–Former Lands minister Gaspar Vega resigned from Cabinet last October in the wake of a land scandal in which his son, Andre Vega, and well-known Belizean attorney, Sharon Pitts-Robateau were implicated in a deal which saw them acquire privately owned land through the Government for $2,500 each, before getting $400,000 in compensation from the Government for the duplication of ownership. That matter is now being pursued in the courts, as the Government has demanded the return of the money paid to those persons. Since that case was unearthed, there have been others coming to light involving the purchase of lands from the government at a nominal fee and resale of lands for much higher prices, several of them involving the Vegas directly or persons close to them, from whom the Vegas later acquired the lands. In one recent case, though, reports are that at least one person has claimed that her name was used in those transactions without her knowledge, raising even more serious questions about what has transpired. 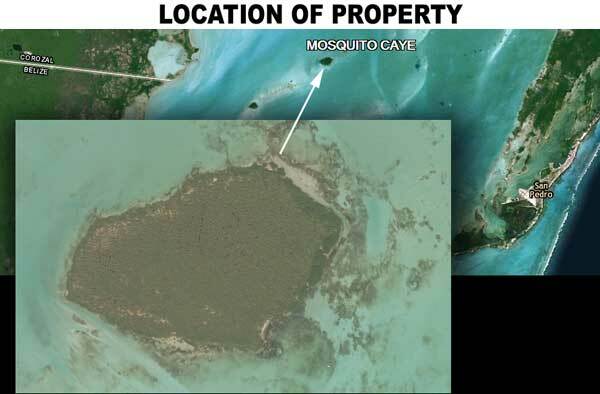 According to documents we have perused, three Caye Caulker lots were issued back in 2009 to Krystel Guzman, Darrel Henry and Amy Forte for $2,500 each, and they were sold the following year to relatives of Vega: Ignacio German Vega, Eduardo Vega and Andre Vega for $30,000, $25,000 and $30,000 respectively. When these persons acquired the lots, the lands were privately owned by Charterhouse Holdings, which entered into a voluntary conveyance with Aquarius Limited in 2011, not knowing that the Vegas, who had acquired the three aforementioned lots, also held papers for a portion of their land dated February 2010. The total purchase by Charterhouse was for 6.74 acres of land, originally acquired for US$700,000 from Belize Conservation Land Holdings Ltd. in 2007. The company sold the land the year after it acquired it via Minister’s Fiat as a “land exchange” transaction. Due to the conflict which arose as a result of the duplication of ownership for the Caye Caulker lands, the Vegas were compensated with land on Mosquito Caye, in the Corozal District. The caye is located roughly 8.5 miles to the northwest of San Pedro, according to the official document. Back in 2014, in exchange for the three lots, Ignacio German Vega and Karen Vega received, via Minister’s Fiat, 8.167 acres on Mosquito Caye after Vega allegedly cancelled the lease held for the island; meanwhile, Eduardo Vega got 7.125 acres on the same island. It is not known what, if anything, Andre Vega, received. Other cases involving land acquisitions by the Vegas have come to light. In recent weeks, a lot has been said about a series of transactions involving the purchase of lands on Ramsey Caye, southeast of Belize City, by Ramon Rosendo Banos, said to be an associate of Rene Montero, and the subsequent sale of those lands to Eduardo and Alma Vega. A similar pattern was observed for lands transactions in Spanish Creek in the Belize District, which involved the acquisition of lands for a few thousand dollars via Minister’s Fiat and the resale of those lands to various members of the Vega family. 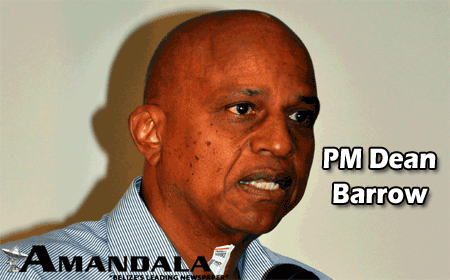 Speaking with the media last week, Prime Minister Dean Barrow, who had famously described the Lands Department back in 2013 as “a hotbed of corruption,” said, in reference to the recent disclosures: “What it is, is what it is! In a press release issued today, the Opposition People’s United Party responded to Barrow’s comments, saying that he has continued to ignore Vega’s wrongdoing. 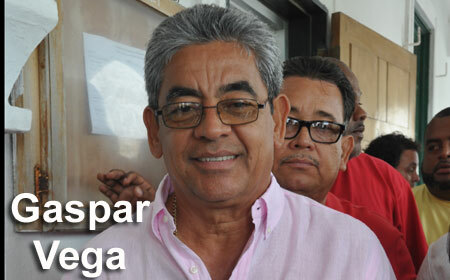 “This has gone far past the point of calling for Vega’s resignation as a Member of Parliament. The PUP, on behalf of the Belizean people, demand that the Prime Minister immediately convene an impartial investigative team to look into the gross unjust enrichment of Vega and members of his family from the public purse, with a view to criminal prosecution,” its statement said.